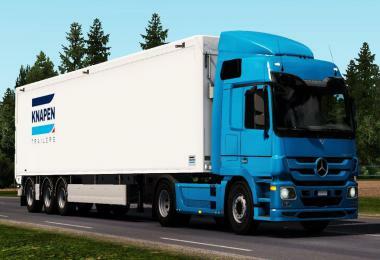 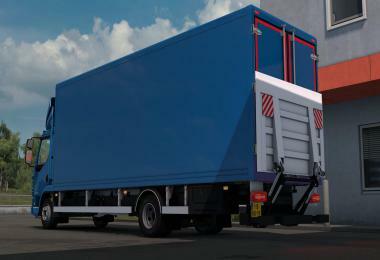 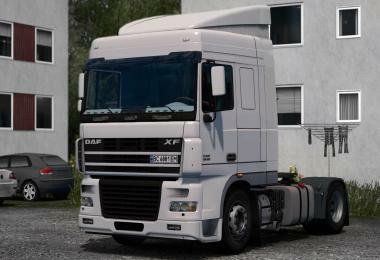 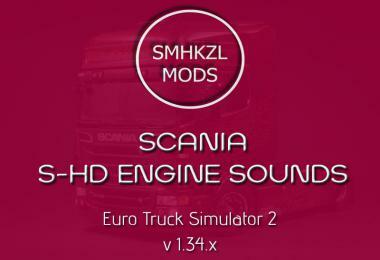 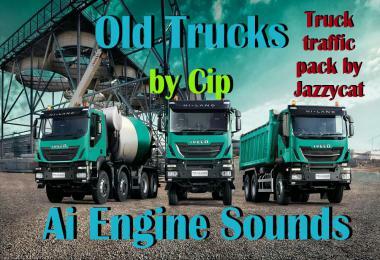 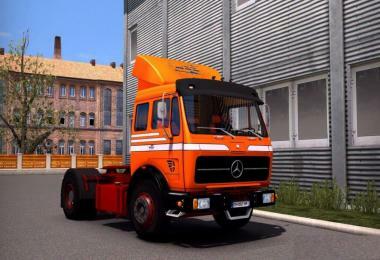 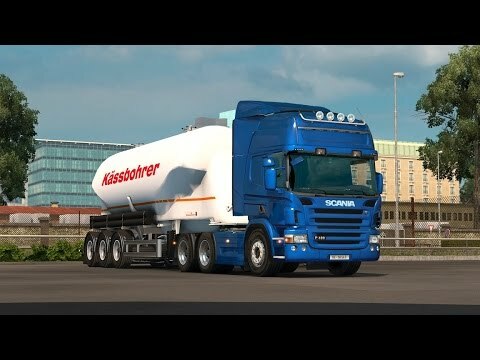 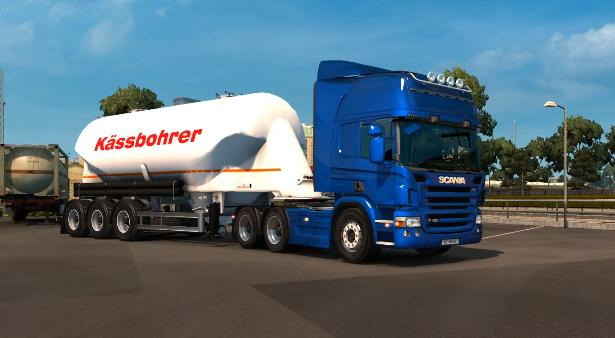 Today i share with you a sound mod for the L6 Scania's. 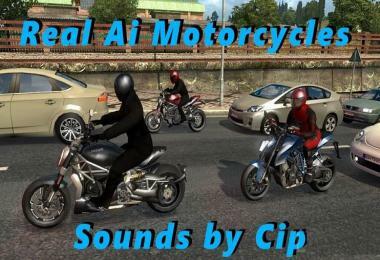 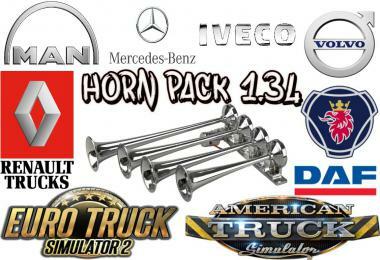 This sound mod is for the engines up to 490hps maxi. 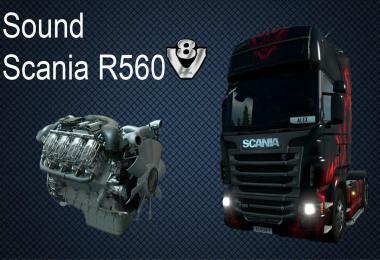 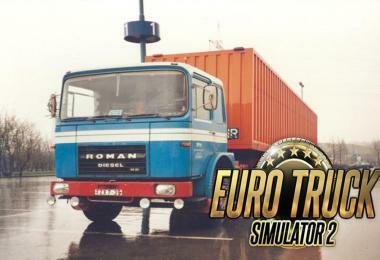 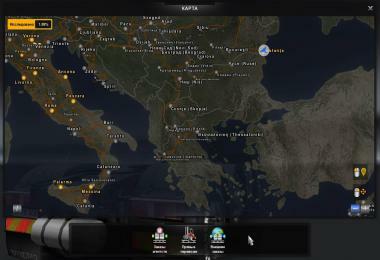 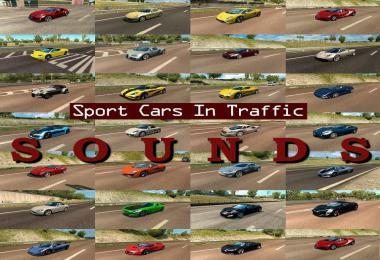 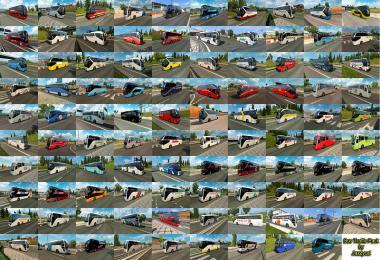 It works for the standarts Scania's of the game, the RJL 1.4.1 one and the GTM P & G series from Mike. 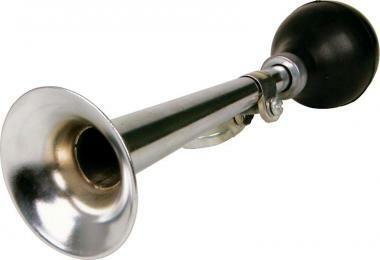 The slight whistle of the engine sound comes from the "turbocompound" and this is normal.